Are you a millennial? Do you want to live in a city with amazing startup companies, incredible food, a comprehensive transportation system and lots of housing options? Well, then you might want to take a closer look at Detroit, MI. Known traditionally for being part of the “Rust Belt,” this industrial city has been revitalized in the 2010s, with a focus on bringing in new enterprise and a younger population. In addition to a low cost of living, Detroit is the perfect city for you if you are outdoorsy, with 200+ miles of hiking trails, and more coastline than anywhere else in the Midwest, thanks to the Great Lakes and another 419 lakes in the Southeast region of the state. Not to mention, Detroit has some amazing neighborhoods, with all the amenities a millennial could want. From super-walkable urban living to tight-knit communities from every cultural background, there’s a perfect district for everyone. Of course, with so many choices, finding the right neighborhood to fit your needs can be a bit overwhelming. To help you narrow your choices, we’ve selected a few of our favorite neighborhoods for Detroit millennials to highlight for you! So open up your Detroit neighborhoods map and get ready to find your new home. Housing Options: Urban apartment living, high rises, lofts and more! Why We Love It: Northwest of Downton, Midtown is the perfect spot for Detroit’s young professionals who want to be at the heart of the action. In addition to being close to Detroit’s top business districts, Midtown is also home to Wayne State University, giving this neighborhood a uniquely young, hip (do we still say “hip”?) vibe. Things to do in Midtown: If you want to be in walking distance of some of the best places to visit in Detroit, Midtown is perfect for you. 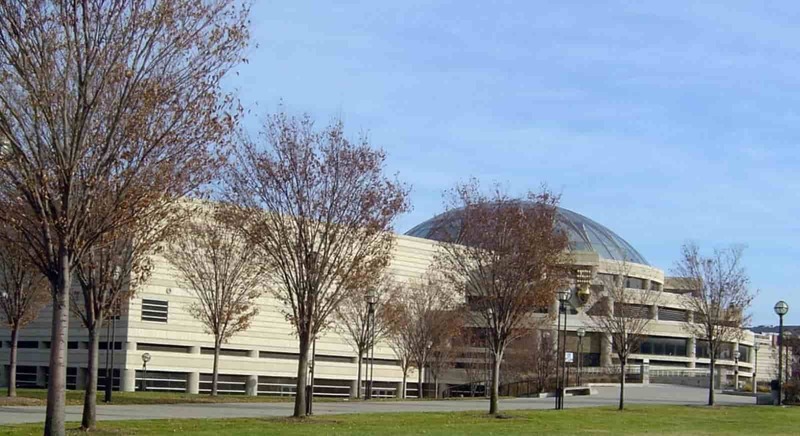 From here, you can easily stop by the Michigan Science Center to see amazing scientific exhibits or head to the Charles H. Wright Museum of African American History to learn about a piece of this diverse city’s incredible heritage. The Detroit Institute of Arts rounds out any cultural visit to Detroit, featuring both permanent and rotating exhibits art lovers will, well, love. Housing Options: Turn-of-the-century style single-family homes and some rentals. Why We Love It: Looking for the best of the best regarding Detroit neighborhood safety? Look no further than the popular neighborhood of Woodbridge. This community is located on the city’s west side, and it’s known for having stunning homes featuring late 19th/early 20th-century architecture. This is likely the best option on our Detroit neighborhoods guide for folks with young children or those who are thinking of starting a family here in the city. Things to do in Woodbridge: In addition to its gorgeous residential areas, Woodbridge is one of the best Detroit neighborhoods to visit for a taste of the visual arts. The Contemporary Art Institute of Detroit, Alley Culture and Gallery 4731 can all be found in Woodbridge, displaying works from both local and internationally recognized artists. Woodbridge is also where you’ll find Comerica Park, the home of the Detroit Tigers baseball team. GO TIGERS! Housing Options: High rise apartments in a variety of living community styles and price points. Why We Love It: If you want to be at the heart of Detroit’s business, entertainment and food scenes, there is no better place to settle than in Downtown. It’s a top option for Detroit’s millennials in the workplace, with everything from small business storefronts to the headquarters for General Motors. Rent in Downtown is a bit more expensive than in other neighborhoods, but the cost of living here is still low when compared to the downtown areas of other cities. Things to do in Downtown: What can you do in Downtown Detroit? Anything you want. Love music and theater? Catch a show at the MGM Grand or the Fox Theatre. Want to get some fresh air? Take a walk through Grand Circus Park. Feeling hungry? From Cuban delights to Southern food with a Midwest twist, you taste buds will be thanking you for moving to this Detroit neighborhood. 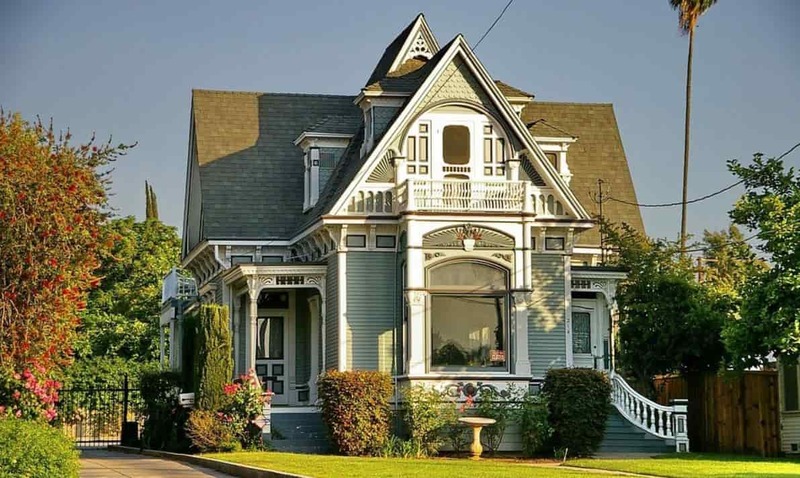 Housing Options: Victorian-style homes and rentals. Why We Love It: Corktown is Detroit’s oldest neighborhood. It was originally settled in the 1850s as Irish immigrants were arriving in the U.S. in droves to escape the Potato Famine. It’s one of the best cheap places to live near Detroit, though homes for sale in the area are rare and the market is competitive. Corktown is a community with a rich, deep history and culture, beloved by all its residents. 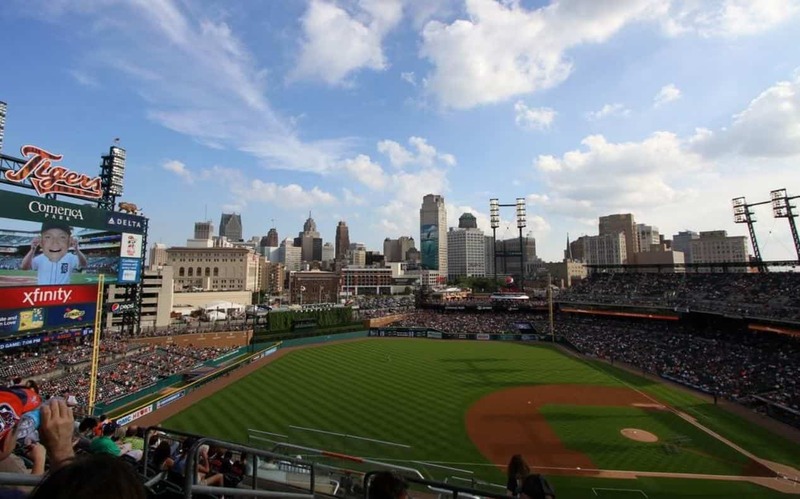 Things to do in Corktown: Corktown was originally one of the best Detroit neighborhoods to visit for baseball fans since it was home to the original Tigers Stadium. However, now that the Tigers are playing in Comerica Park, Corktown has become known for a whole different reason: the food. Corktown residents are within walking distance of some of the best Detroit places to eat. If you’re in the area, be sure to check out Ottava Via for classic Italian cuisine, or stop by the Lady of the House to enjoy a modern take on the neighborhood’s Irish heritage. Whether you’re relocating from far away, or simply looking for a new Detroit neighborhood to call home, we hope you’ve found this neighborhood guide helpful. 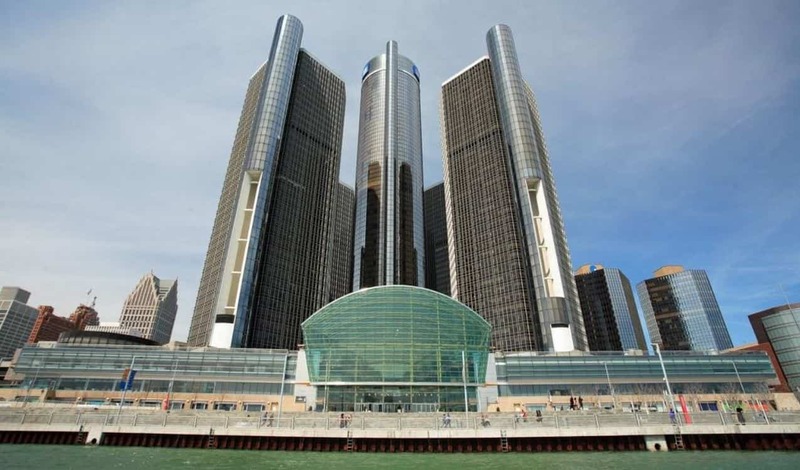 From family-friendly communities with exceptional public schools and competitive real estate to urban living along the Detroit River, the Motor City has something for everyone. Need help moving to Detroit? Move Matcher makes it easy to compare dozens of moving companies, so you can move with confidence. Not sure if Detroit is the right move for you? Take a moment to read about other top millennial neighborhoods in Salt Lake City, Dallas Fort Worth, Jacksonville and Seattle.